We are skilled litigators. We are dedicated to providing you with the best advice and solutions. In PARSAD V. PA PACKAGE AND ASSOCIATES, LLC, the Defendant attempted to foreclose on its mortgage in 2009 but was unable to prove its prima facie case at a hearing. 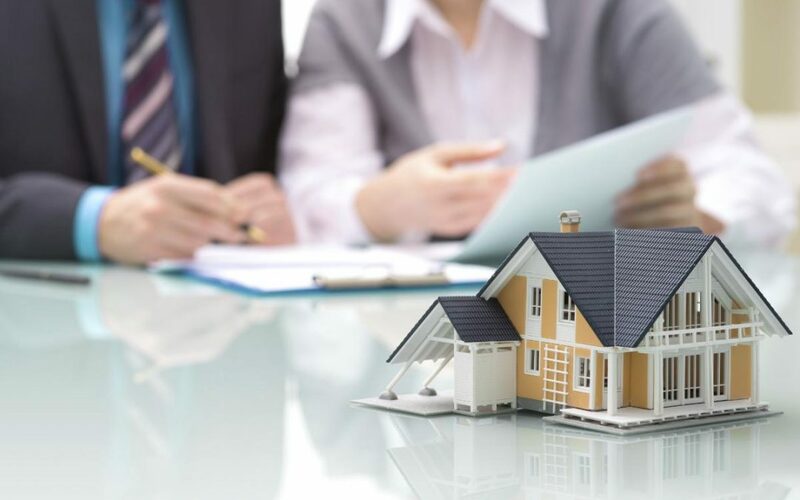 Since at the time that the Plaintiff retained our firm, the statute of limitations had expired for the Defendant to successfully foreclose on the property, we sought to quiet title and extinguish the over $500,000 mortgage that was burdening our client’s property. The Supreme Court, Queens County (Hon. Carmen Velazquez) granted summary judgment in Plaintiff’s favor quieting title to the property and forever discharging the burdensome mortgage.